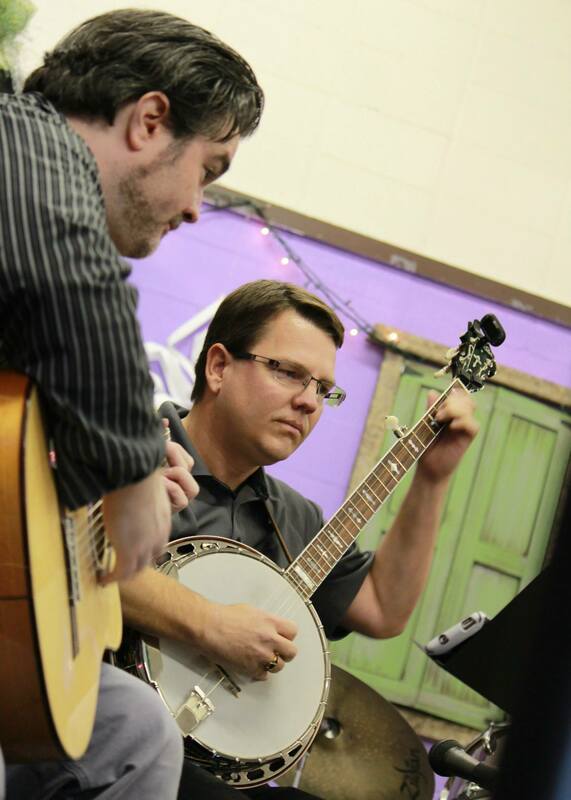 Music Time Academy specializes in high quality, affordable music instruction for all ages and skill levels. Conveniently located off of Interstate 580 in Livermore, California, Music Time Academy is a trusted destination for music education in the greater Tri-Valley area of Livermore, Pleasanton, Dublin, San Ramon, Danville, Brentwood, Mountain House, Tracy (and beyond). Independently owned and operated by a staff of qualified & experienced professional musician-educators, Music Time Academy has been connected to the community since 2002, helping thousands of students along their journey to realizing the power of music. The diverse team of Music Time Academy instructors is eager to connect with you, and your musical aspirations. Unlike “the other guys”, we are first and foremost a music academy – our focus is on music education, NOT selling retail items (although we do have select retail items available for the convenience of our students). Private music instruction and a variety of group music-making opportunities are currently available (for ages 6+) on many instruments, including: piano, keyboard, voice/singing, acoustic guitar, electric guitar, electric bass, drums, percussion, violin, viola, cello, double bass, trumpet, clarinet, saxophone, flute, oboe, banjo, mandolin, ukulele and more (just ask!). 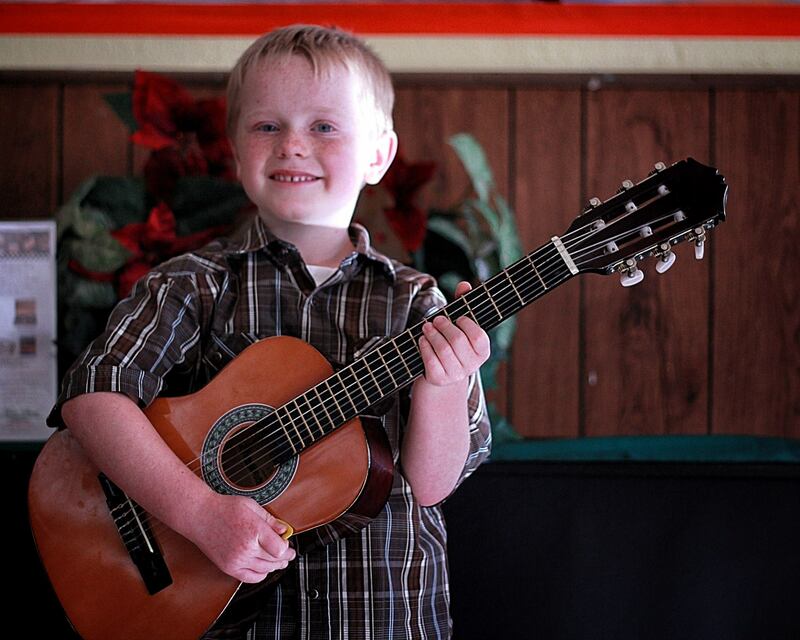 We offer “Meet Music” classes for children 6 years old and younger. We are proud to be a vendor with Connecting Waters & Vista Oaks Charter Schools. Thank you for visiting our website – we look forward to helping you realize your musical potential! Please follow the links on this site to learn more about all that we have to offer. If you have any other questions or need more information, please do not hesitate to contact us. Are you ready to try private music lessons? CLICK HERE TO REQUEST A FREE TRIAL!